Less than a day before it was scheduled to go on sale, Nvidia has pushed back the launch date of its Shield gaming device until July. The delay is due to an unspecified "mechanical issue" that just came to light, Jason Paul, director of the project, wrote in a blog post on Nvidia's website. "Some final quality-assurance testing has just turned up a mechanical issue that we're not happy with," he wrote. "So, while we announced last week that Shield will go on sale this Thursday, we've taken the hard decision to delay shipping until next month." Nvidia is "working around the clock" with its supplier to correct the problem and offered apologies to customers who had preordered Shield and were expecting to have it in their hands by the weekend. The company didn't provide an exact launch date beyond saying it would be sometime in July. "We'll let you know when we have an exact shipping date in July. We think it will be worth the wait," it said. Shield is an Android-based portable gaming device. 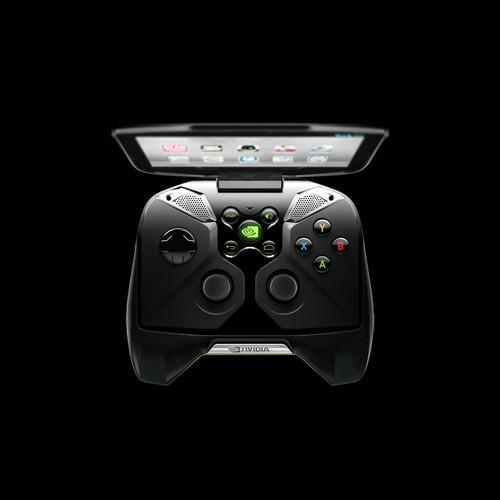 It looks like an oversized gaming console controller and inside includes a computer based on Nvidia's Tegra 4 chip that can run Android games on its built-in 5-inch screen. Wednesday's launch change isn't the first adjustment Nvidia has made to its Shield plans. Soon after unveiling the final production version at the recent E3 game expo along with a US$349 price tag, Nvidia said it was dropping the price to $299 in reaction to feedback from users. Shield was first announced at January's International CES in Las Vegas.